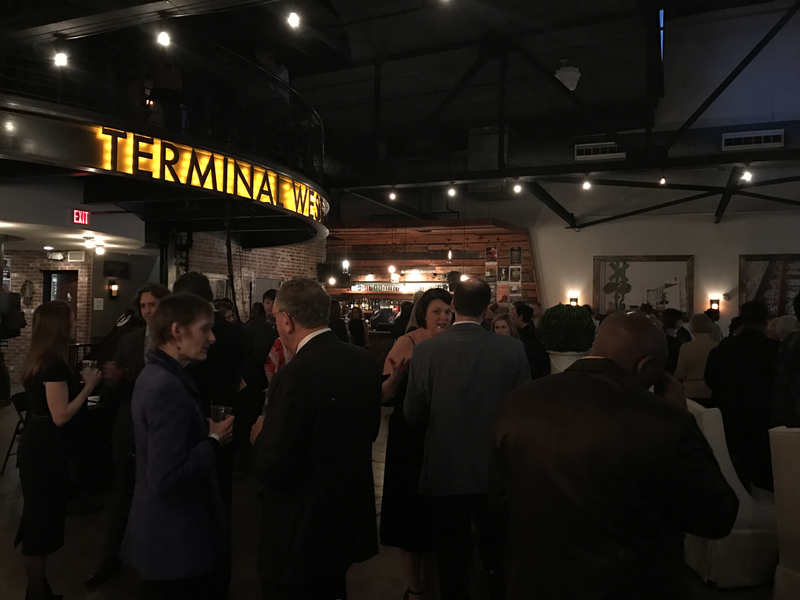 ArtsATL is a badass local publication dedicated to highlighting the best in arts around Atlanta. 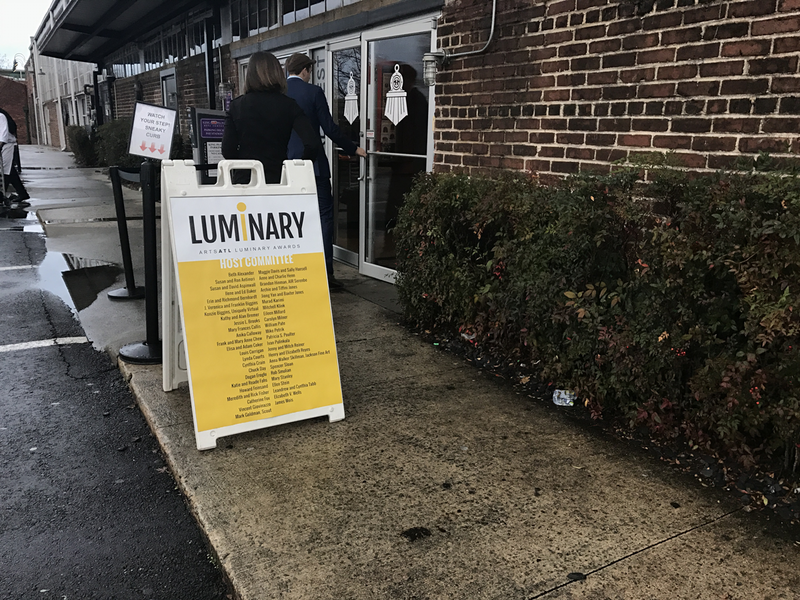 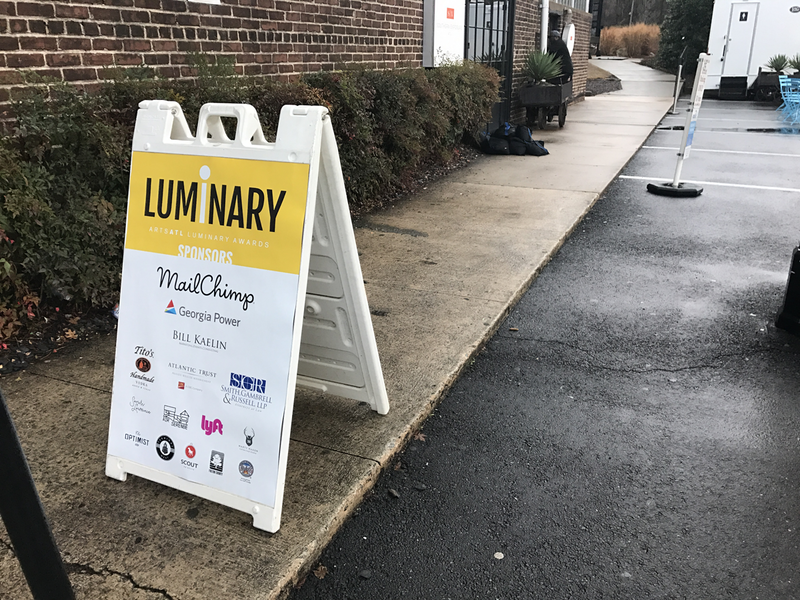 This year they hosted their first Luminary Awards, recognizing those who’ve made a significant contribution to the community in areas like philanthrophy, social discourse, and leadership. 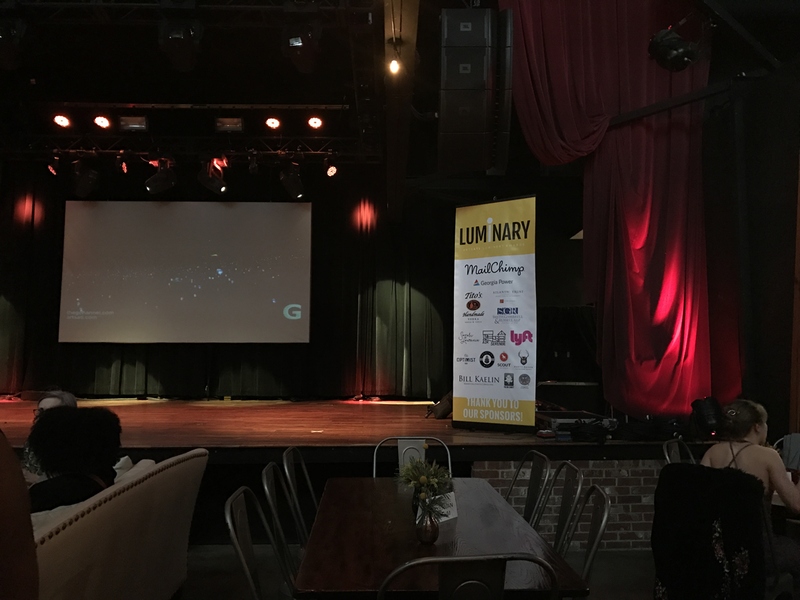 I had a ton of fun designing all of the event collateral and then seeing it in real life at the event!